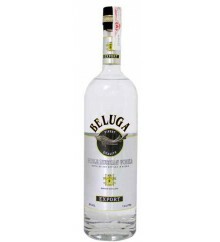 Beluga is a Premium Vodka made in Rusia. 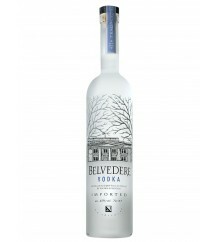 Belvedere is a Premium Vodka of 40º made in Poland. 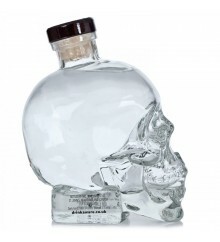 Crystal Head is a premium Vodka of 40º made in Canada. 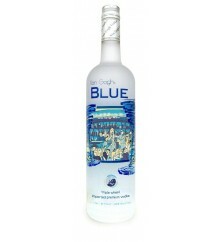 Roberto Cavalli is a Premium Vodka of 40º made in Italy. 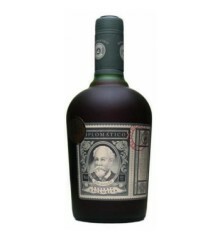 Diplomatico 12 Years is a Rum with 40º made in Venezuela. 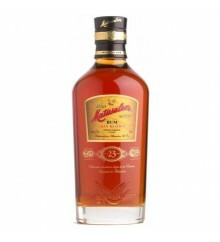 Matusalem 23 years is a Rum with 40º made in Cuba. 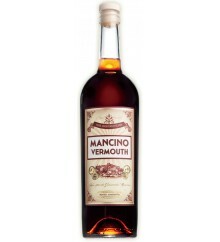 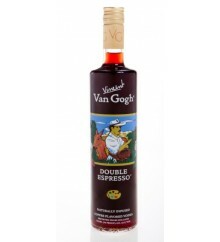 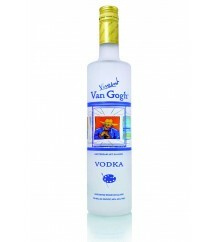 VDK Red is a premium Vodka Liqueur with 20º made in Spain. 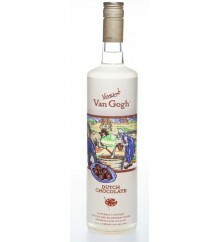 VDK Temptation is a Preium Vodka liqueur made in Spain. 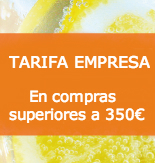 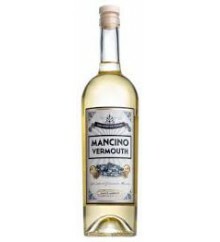 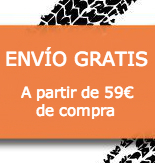 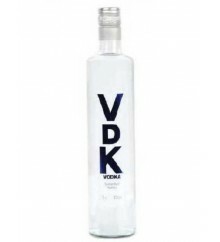 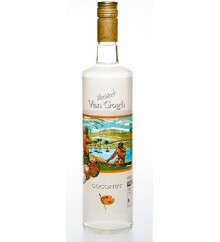 VDK White is a Premium Vodka of 40º made in Spain.